The most popular homebrew kegs are the ball-lock Cornelius keg, better known as the “Corny” keg. These cans come in 3, 5, 10, and 15-gallon sizes and come equipped with a wide array of useful features that make it the perfect option for homebrewers. The practical home brewing Corny keg includes the standard closure oval lid, pressure relief valve, dip tubes, and inlet/outlets and is rated to 130 PSI. Having a ball-lock style lid lets you vent your Corny keg automatically by pulling the pressure relief valve. For homebrewers, ball-lock kegs are a better choice over pin-lock kegs since you can lower your keg’s pressure manually and make sure your brew’s pressure is just right. This popular style keg is ideally suited for small batch brewing, storing yeast, and dispensing product as needed. In addition to the ease of dispensing without the hassle of bottling, these cans are a favorite homebrewers because they are easy to clean. Unlike a Sankey keg, you do not need a keg washing system to clean the inside of the can. This eliminates one of the least fun and most tedious portions of the homebrewing process without compromising the cleanliness of the keg. SCC is a one-stop shop for these cans as well as any replacement parts. All kegs are NSF (National Sanitation Foundation) approved and are pickle passivated prior to shipping for a satin-like finish. Having an NSF-approved homebrewing keg has its benefits. One, your ball-lock Cornelius keg is cleaned to the standards of a trusted U.S. government agency. 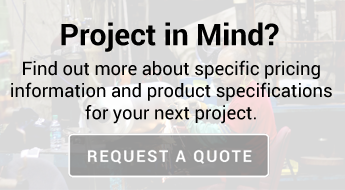 Two, scale and contaminants are removed through the process of pickling and passivation. Three, your keg is ready to start your brew as soon as it arrives. With a clean barrel, you can also ensure that your brew’s flavor is pure. Sankey Kegs: Our stainless steel American Sankey Kegs with the type D fitting are our most popular product with breweries. These standard kegs are perfect for containing malt beverages, wine, syrups, soft drinks and more. When it comes to keeping your liquid product protected from the environment until the time of consumption, there is no better product on the market than the Sankey keg. With a stainless steel Sankey keg, you can put spoilage concerns behind you. Sankey kegs are better suited for larger operations than a homebrew because of the specialized cleaning and sterilization equipment they require. 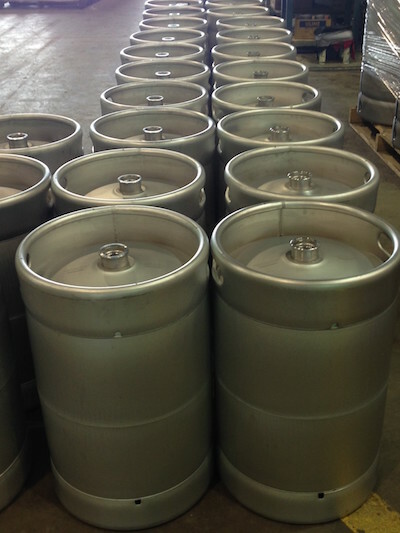 Our Sankey kegs are available in a variety of sizes and forms, both standard and custom. If you’d like more information or have any questions about our ball-lock Cornelius kegs & soda kegs or our Sankey kegs, please contact us, request a quote, or give us a call at 724-962-1100.